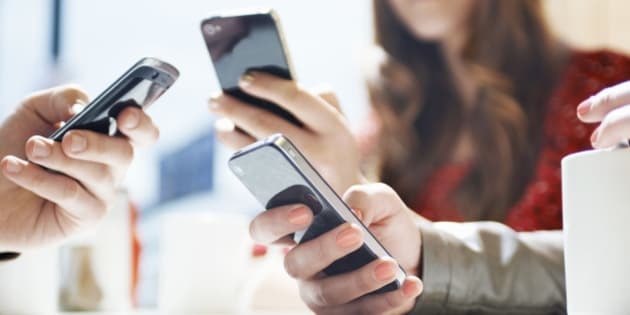 OTTAWA - A safety advocacy group says Health Canada is ignoring science that shows some Canadians are getting sick from using cell phones and other wireless technology. Canadians for Safe Technology says they've obtained documents showing the government is controlling a so-called independent review of radiation from cellphones, cell towers and Wi-Fi. The Royal Society of Canada is holding public meetings in Ottawa to hear from people who say they suffer negative health effects from using wireless devices. Some of the symptoms reported include insomnia, heart palpitations and headaches. Frank Clegg, the CEO of Canadians for Safe Technology, says the Royal Society's review panel has too many members who are beholden to the wireless industry. In July, panel chairman Daniel Krewski resigned over a conflict. Two other panel members were replaced last month when a new chair was named. In its most recent posting online, Health Canada says a consensus among scientists indicates that radiation from cellphone towers is too low to cause adverse health effects in humans.